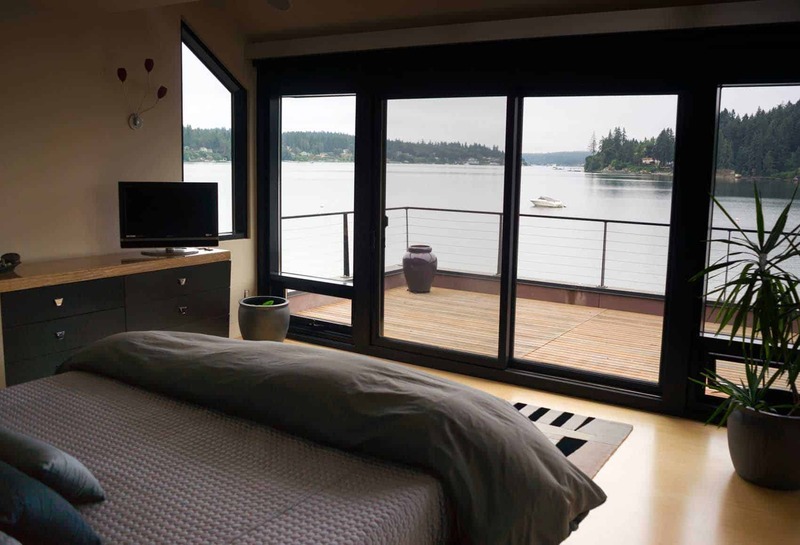 C&C Glass offers sliding patio doors that are crafted for smooth operation and beautiful design. The standard sliding patio door open by sliding along a horizontal track at what is called the head and sill. A sliding door can be designed for either a right-hand or left-hand operation. While hinged doors open inward or outward, sliding doors, do not require swing room and can accommodate tight-fitted spaces. The addition of mirrored wardrobe doors makes any room instantly feel larger. This is a very reasonably priced way to add instant value to your home. We offer a wide variety of framing options. Come by our showroom to see styles and options.